Welcome to Port Clyde Kayaks! 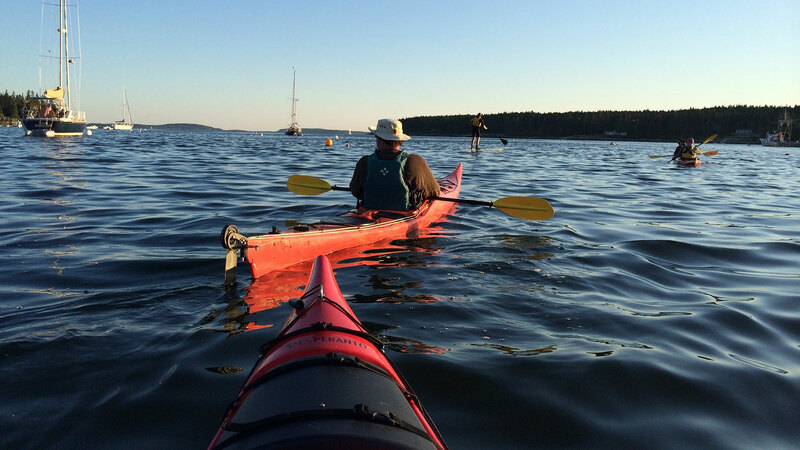 Get away from the crowds and kayak along Maine’s spectacular coastline in Port Clyde, Maine, a quaint fishing village off the beaten path. 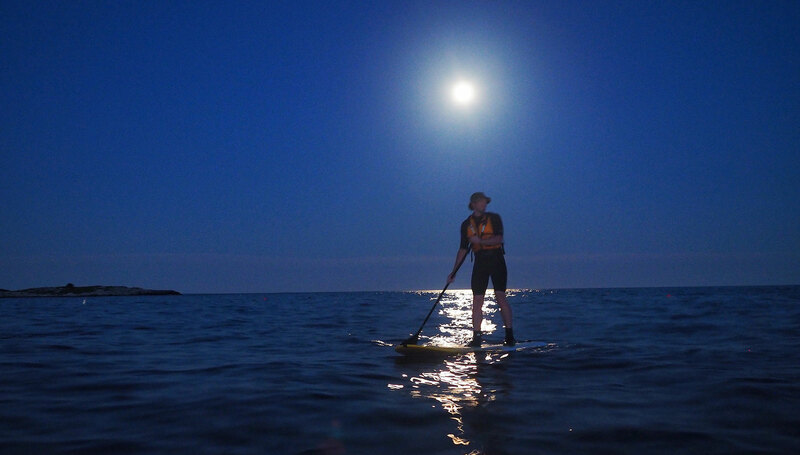 Our fleet includes top of the line new and used sea kayaks and stand-up paddle boards (SUPs) for sale and rent. 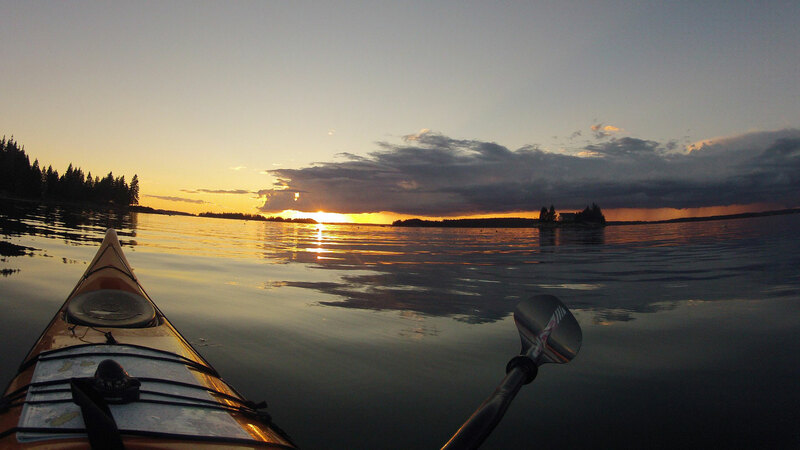 We also offer spectacular sea kayak tours on the pristine coast of Maine, as well as instruction for all skill levels. 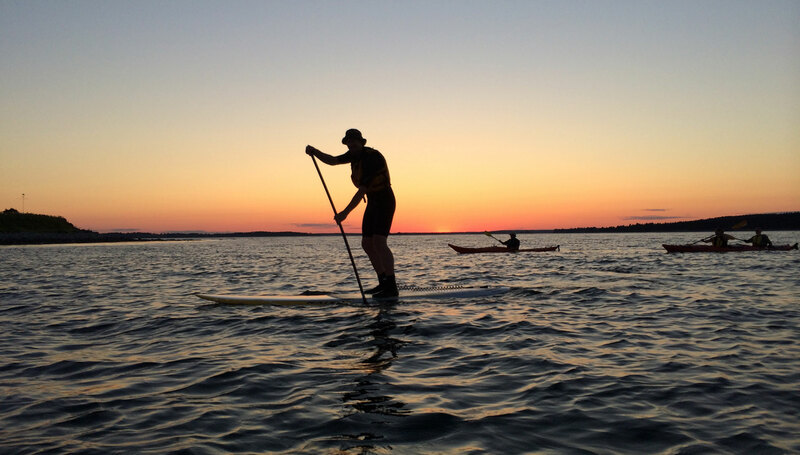 Our paddle shop, Living Water, is located on the waterfront of Port Clyde, Maine. In addition to our new and used kayaks and SUPs for sale, we also carry a variety of high quality and technical gear for the outdoor enthusiast and style seekers. Brands include Horny Toad, Outdoor Research, Crocs, Reef, Isis, Kavu, Smartwool, Kuhl, Xcel, Carve Designs and more. Show off your style while enjoying the outdoors, at work or at play! Every trip leads you on a different adventure. Take a tour with us in beautiful Port Clyde, a place of stunning beauty that has attracted artists for decades. The Georges Islands are an amazing backdrop for our kayak tours, and our harbor is beautiful, unique, never crowded, and protected by Hupper Island. Marshall Point, one of Maine’s most photographed lighthouses, is a short paddle from our launch site. There is a good chance you will see seals, porpoises, osprey, bald eagles, and a variety of shore birds.